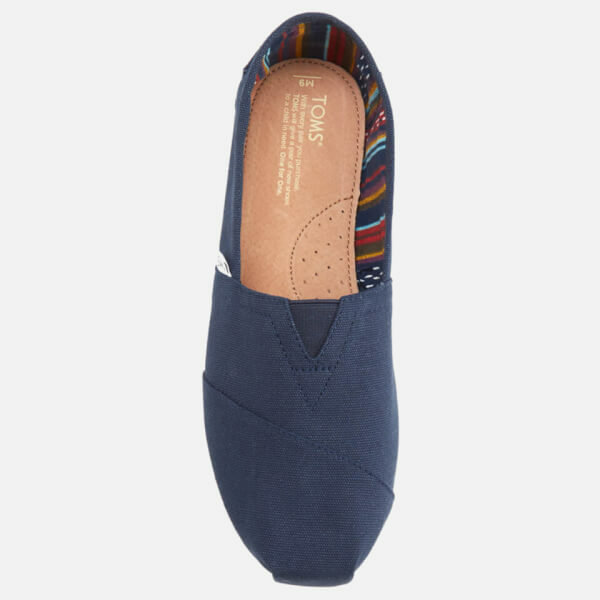 Men's slip-on pumps from LA label, TOMS. Crafted from soft canvas, the ‘Core Classics’ pumps comprise a rounded toe with TOMS signature toe-stitch, and an elasticated ‘V’ panel for easy entry and removal. 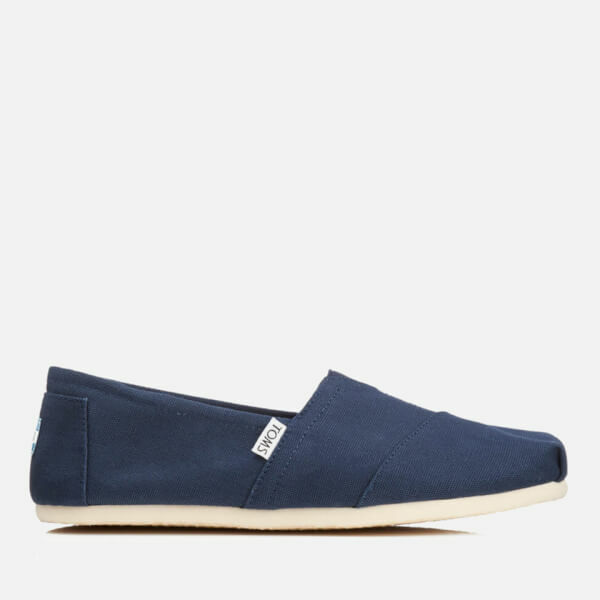 The shoes feature a classic suede insole, which offers cushion comfort, and a latex arch insert for added foot support. Placed upon a tonal rubber sole for resilience, flexibility and durability. 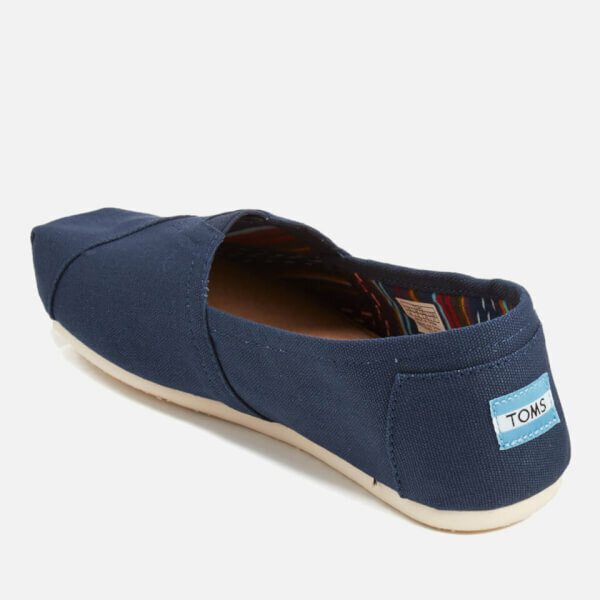 The classic pumps are complete with the iconic woven TOMS label to the side seam and heel. My boyfriend loves it and it fits so well. Colour is nearly the same as the pic. The delivery is on time.